It’s impossible not to have leaks for Windows operating systems, no matter which iteration. 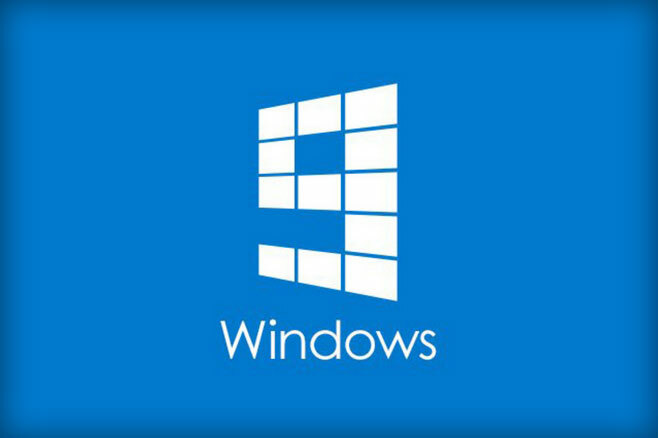 We’ve recently only had a screenshot or two to go by for what Windows 9 might look like. But a German tech website posted a video on YouTube showing a few of the ins and outs of the new OS, which hasn’t even been released on public beta yet. Check out the original post by WinFuture.de here.